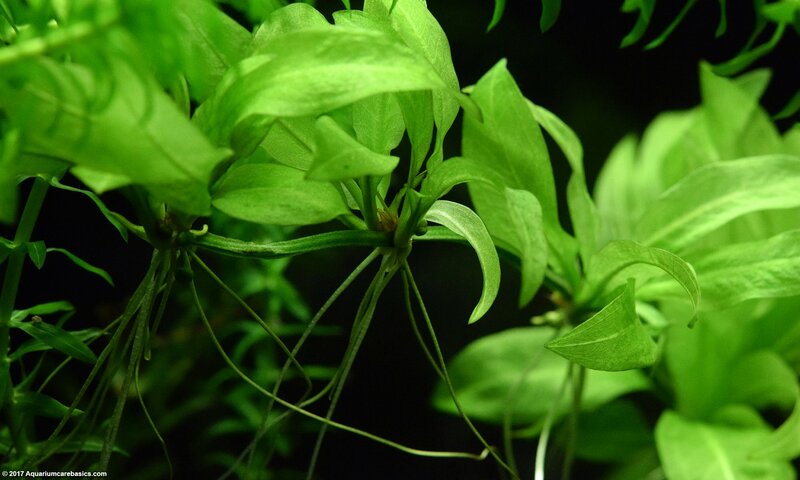 An Amazon Sword Plant is a common and popular freshwater aquarium plant sold in pet stores today. 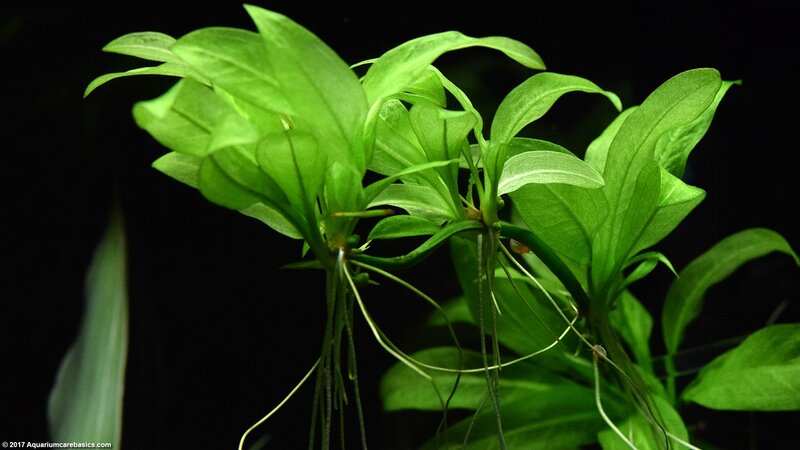 Hobbyists may find that different stores sell different varieties of plants under the name “Amazon Sword Plant.” One variety, Echinodorus bleheri has broad leaves. Another variety, Echinodorus amazonicus has narrower leaves. 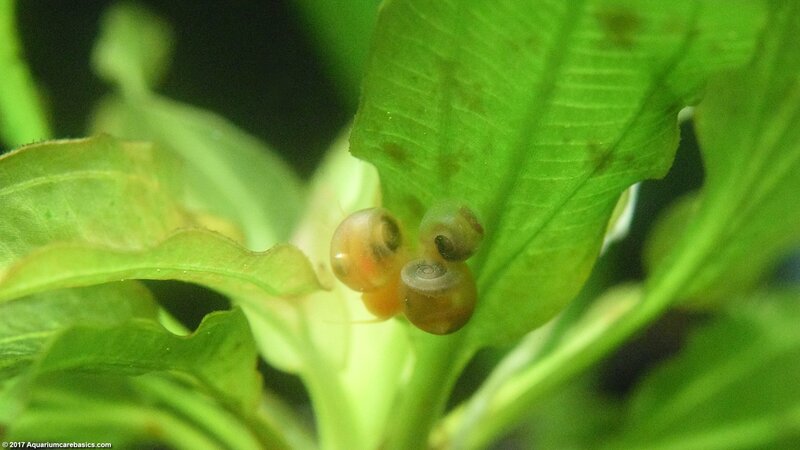 But either way, varieties of this plant can be a great addition to a freshwater aquarium. Just be aware that “Amazon Sword Plant” may refer to similar plants that look slightly different. Where Is The Best Place For Amazon Sword Plants? What About Amazon Sword Plants And Tank Mates? What Should I look For When Buying Amazon Sword Plants? 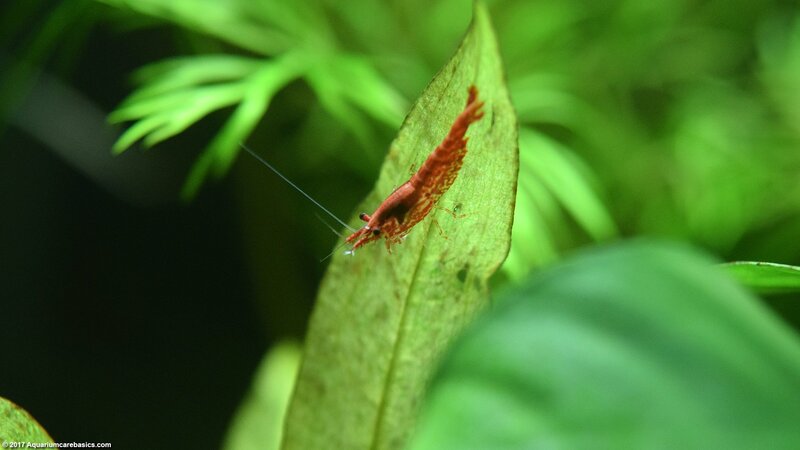 Where Can I See Pictures Of Amazon Sword Plants? How Hard Is Amazon Sword Care? Is An Amazon Sword Plants Growth Rate Fast Or Slow? An Amazon Sword makes a great background plant. When planted alone, it can be an eye-catching centerpiece plant. Its lush green leaves will really stand out especially against a black background. When planted with others of its kind, an Amazon Sword Plant can create a thick green “forest-like” effect. Either way, an Amazon Sword Plant can be just the right plant to hide a power filter intake tube or an aquarium heater. 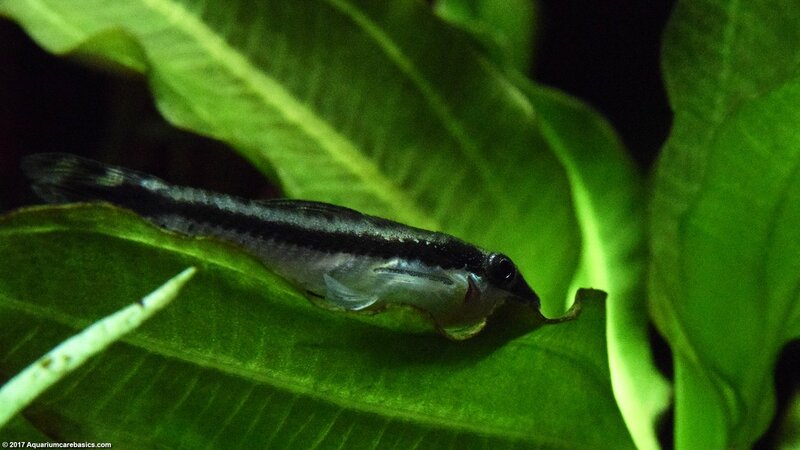 An Amazon Sword Plant is a good choice for community fish tanks. 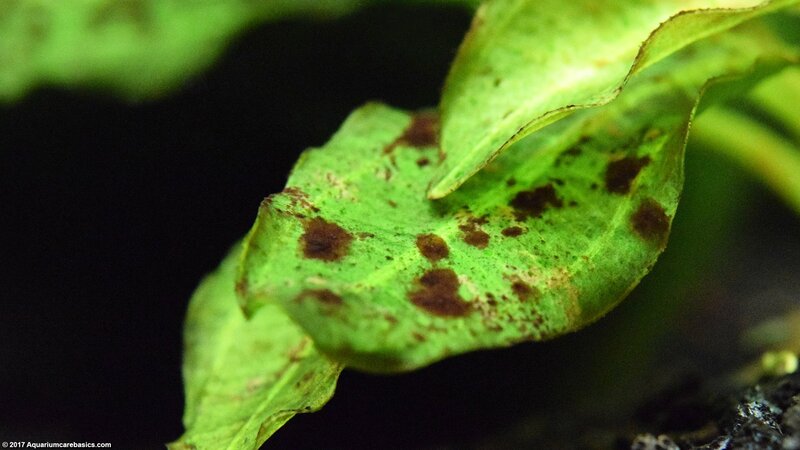 Its not really a good choice for tanks with Oscars, Jack Dempsey, Texas Cichlids or other roughens as these fish can damage plant leaves very easily. The same goes for Plecostomas. Note Regarding Goldfish: Goldfish can be rough on sword plants too, so they may not be the best plants for a Goldfish tank. That said, when I kept Goldfish, I found that having an sword plant or two in the tank was a good thing for the Goldfish because they would pick at it from time to time, and eat the leaves as if it were salad. So from that angle, it was a good idea. 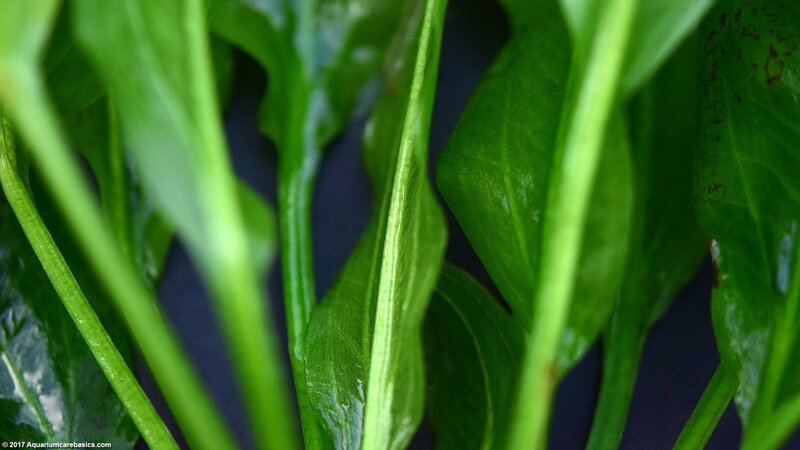 Some things to look for: When purchasing, look for Amazon Sword Plants with long healthy green leaves. And make sure they are free from holes, cracks or brown spots, if possible. 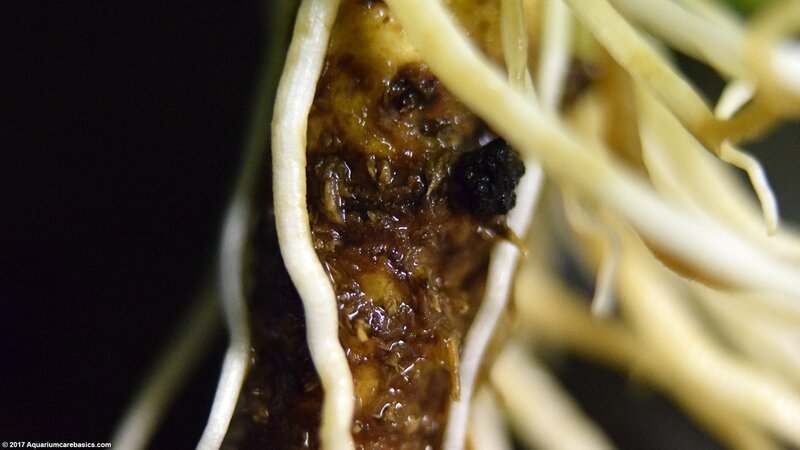 Also, try to find plants that have a healthy looking and robust root structure. 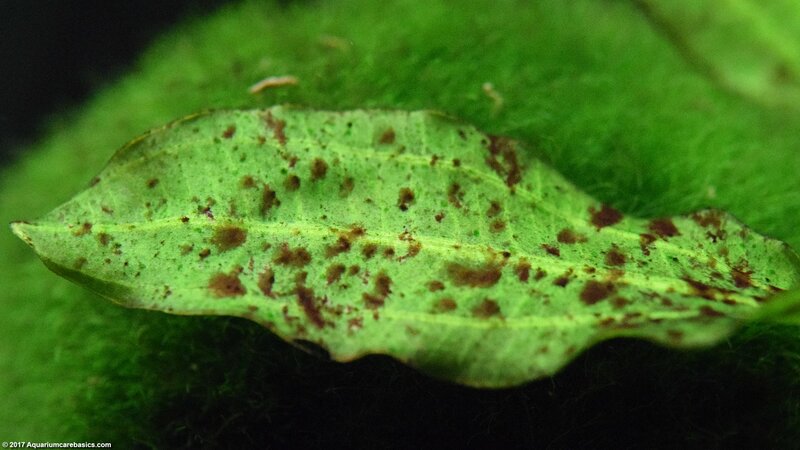 Try to avoid plants with discolored or dying leaves. If leaves are yellow, brown, or turning clear, it may be best to pass on buying the plant. Aquarium pH: 6.5 – 7.5, and some suggest that pH as low as 6.0 is acceptable. Water Temperature: Tropical fish range, 72 – 82 Degrees Fahrenheit. Lighting: Moderate to strong, and for between 10 – 12 hours per day. 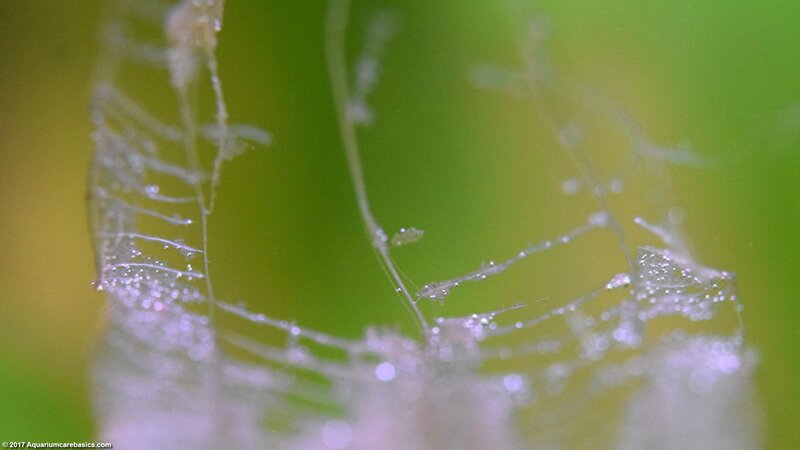 In low-tech tanks, an Amazon Sword Plant growth rate will be slow and steady once the plant gets accustomed to its new environment. But be mindful that Amazon Sword Plant can grow to be 12 inches in height. And under the right conditions, they can grow to be 18 to 20 inches, or more. So an Amazon Sword is a good plant for tanks with lots of height…like a 29 Gallon Aquarium, for example. 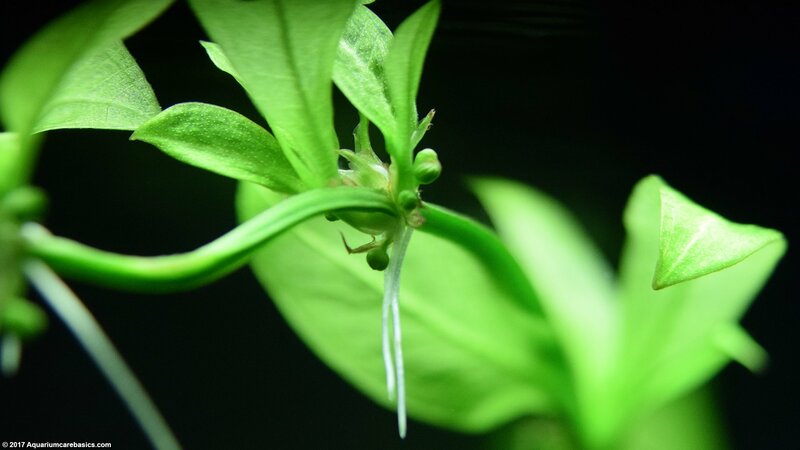 For smaller tanks like a 10 gallon aquarium, or tanks without much of height, the plant will require a lot of trimming, otherwise it can take over fast. 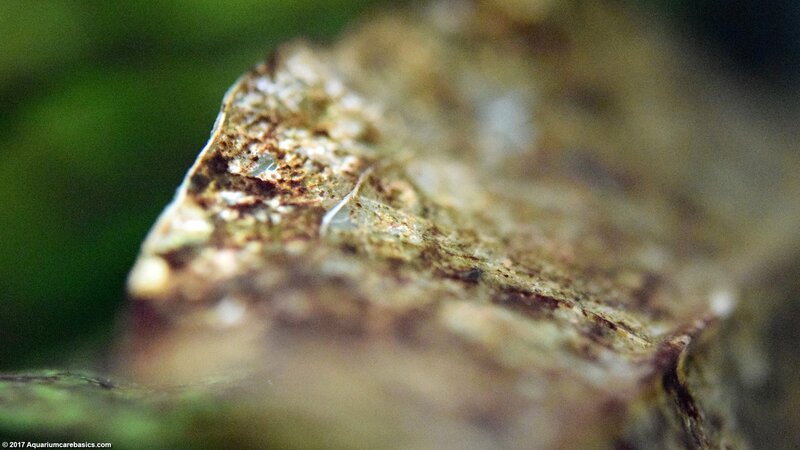 An Amazon Sword Plant is pretty resilient and can do pretty well planted in aquarium gravel, but loosely packed plant substrate is a better choice. 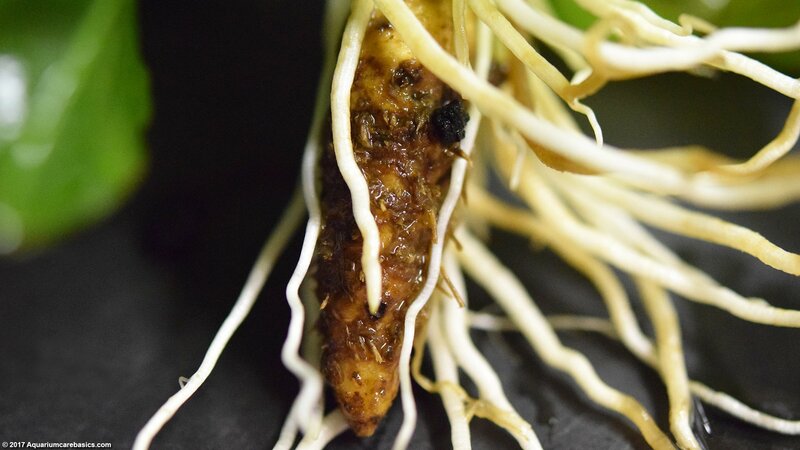 Its roots will grow to be quite large and extensive, growing deep and wide throughout the tank. So make sure there is enough substrate depth to accommodate this soon-to-be very tall plant. When planting, make sure the plant roots are anchored well, but take care to not bury the crown. 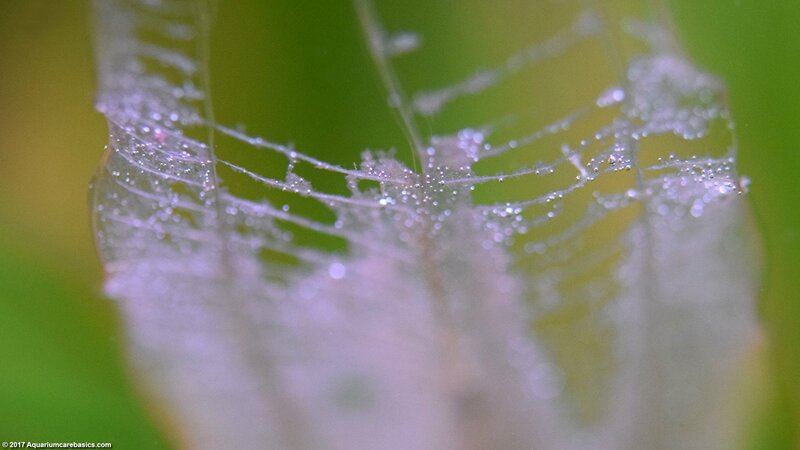 The crown of the plant should be above the substrate and visible to the eye. 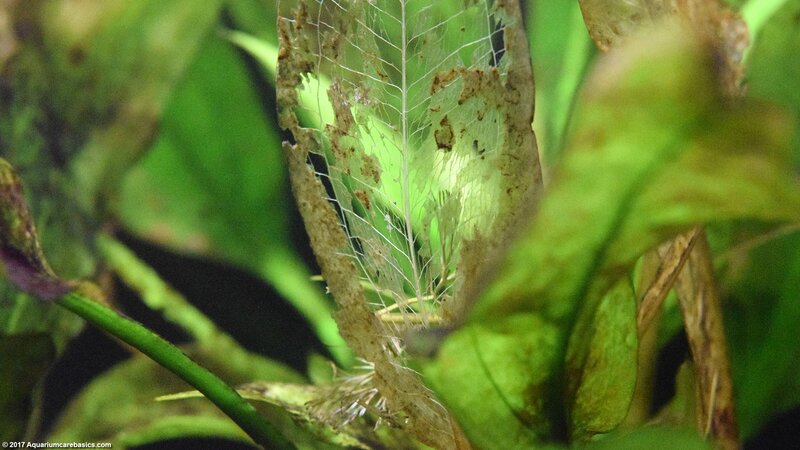 Its not uncommon for some Amazon Sword leaves to begin to die soon after being added to a tank. If this happens, don’t panic. 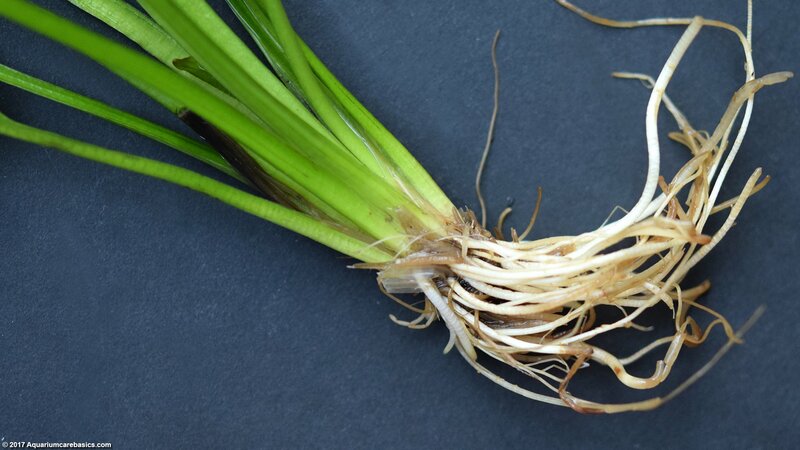 Just gently trim the dead or dying leaves at the stem from the bottom of the plant. 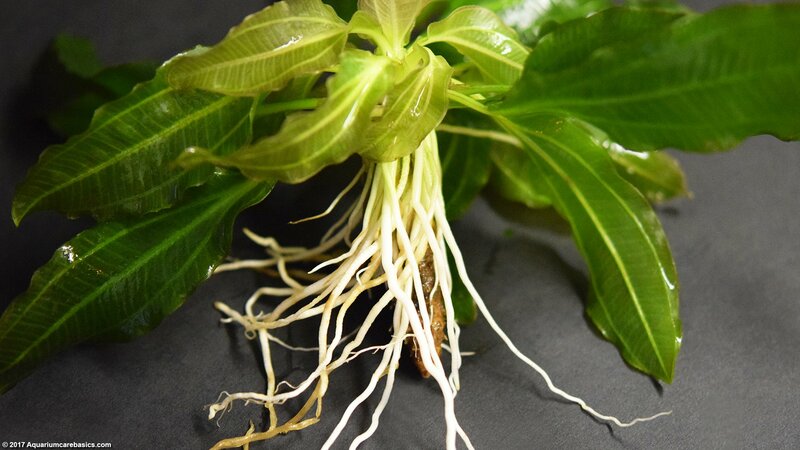 As long as all other conditions are proper, the plant should adjust to its new home and begin to grow new leaves. 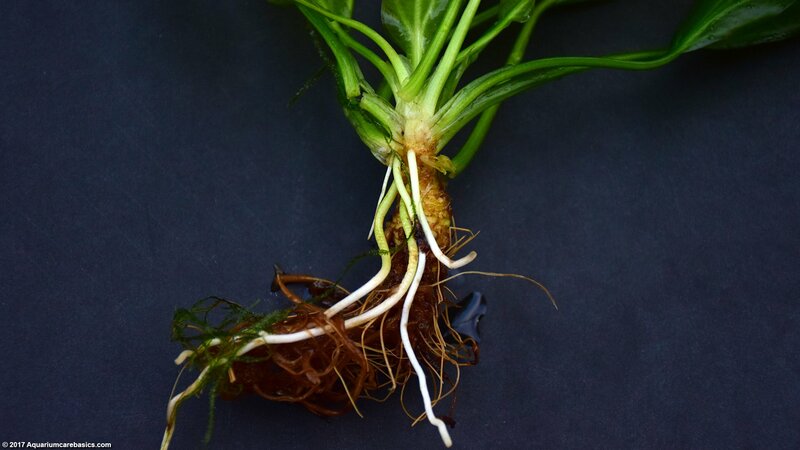 An Amazon Sword Plant may have a small, stubby rhizome. Its stems are on the short side and its leaves on the long side. 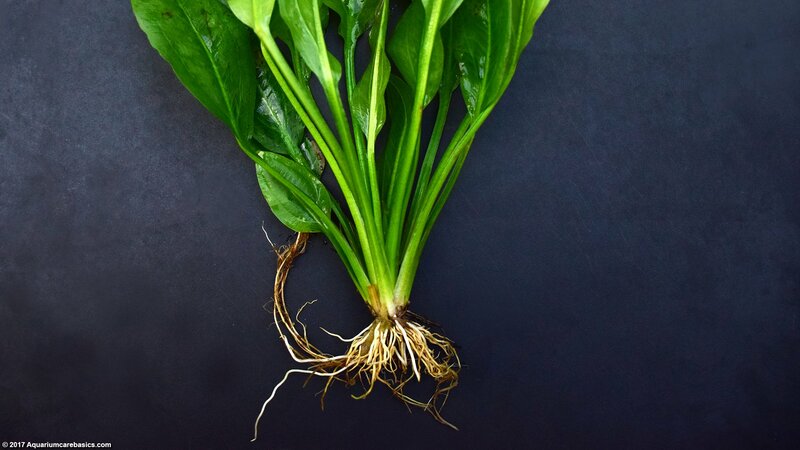 Young leaves grow out from the center of the plant, unfolding from the middle. This makes the older leaves being the ones on the outer layers. Young leaves are usually thin and light green when they first come out, turning thicker and darker green as the leaves mature. 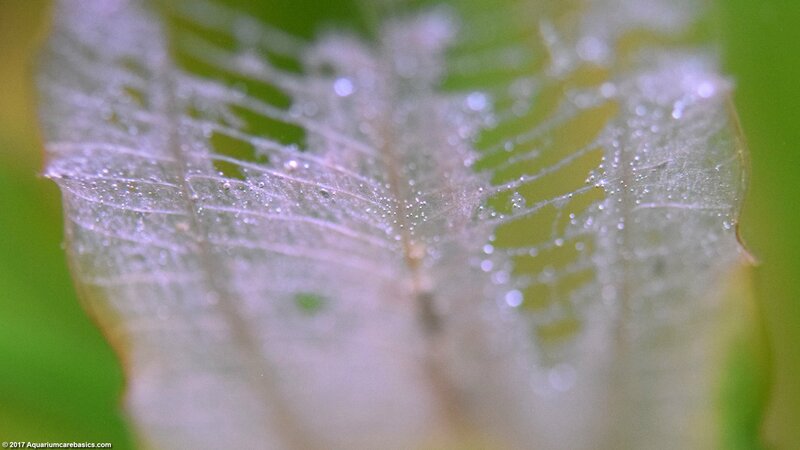 Amazon Sword stems are sturdy but their leaves can be delicate. Leaves can crack or tear easily and they cannot repair themselves. Leaves also can turn yellow. Yellow leaves can be from poor tank conditions. This may also mean the plant needs nutrients, so look for plant fertilizer containing iron. If leaves turn brown, clear, or become covered with algae, gently trim them off close to the bottom of the stem, trying not to disturb the rest of the plant. 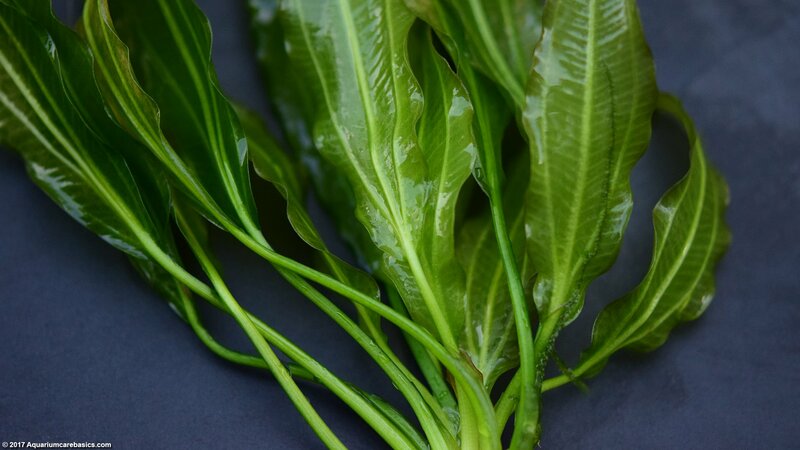 Because the Amazon Sword Plant leaves are slow growing, last a while, and love strong light for long hours, they are susceptible to algae growth. If algae growth becomes an issue, its not advisable to attempt to wipe the algae growth off the leaves because they may crack. 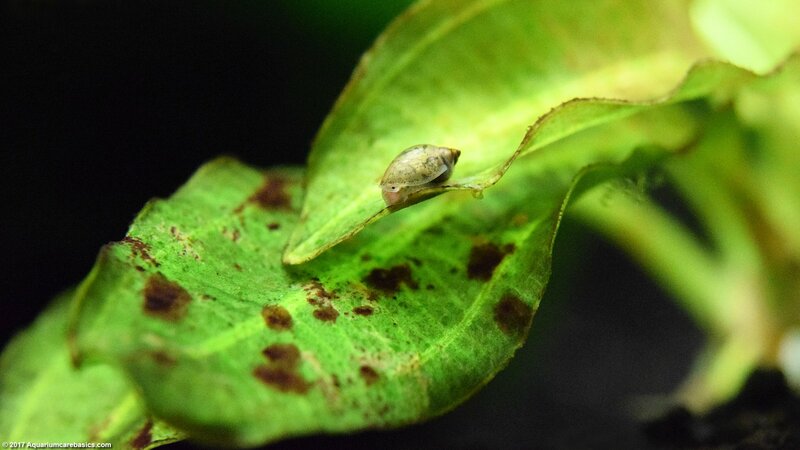 Instead, its a good idea to have some Amano Shrimp, Red Cherry Shrimp, Nerite Snails, Mystery Snails or Otocinclus Catfish to help keep algae growth in check. 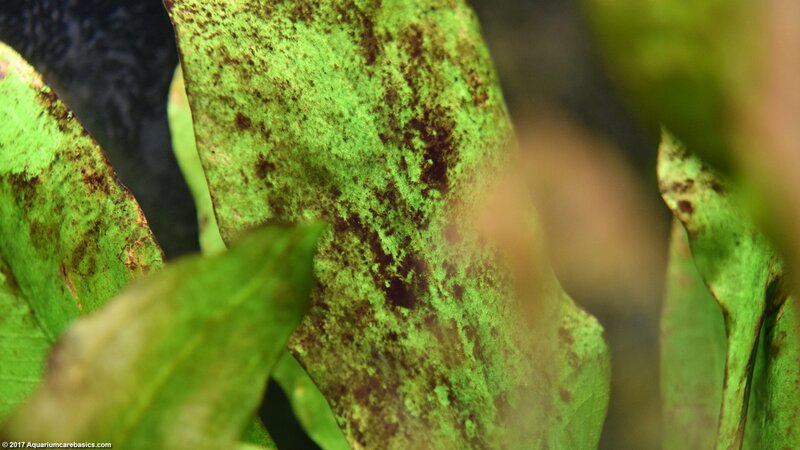 Excess algae growth can be caused by aquarium water conditions and excessive light. So make sure water conditions are satisfactory by testing often and conducting regular partial water changes. And keep levels of visible organic materials and waste from building up. The issue of excessive lighting can be a challenge because this plant likes strong light for long hours. The lighting requirements for this plant make it all the more important that water conditions are as good as they can be. 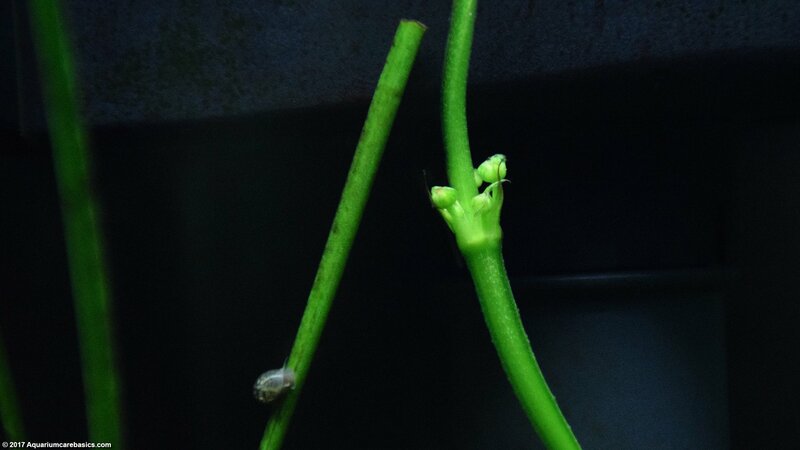 An Amazon Sword Plant will reproduce by shooting a single long stem with runners. About every 3 – 4 inches or so, a new small plant will form. Soon thereafter, the new small plant will develop roots of its own. 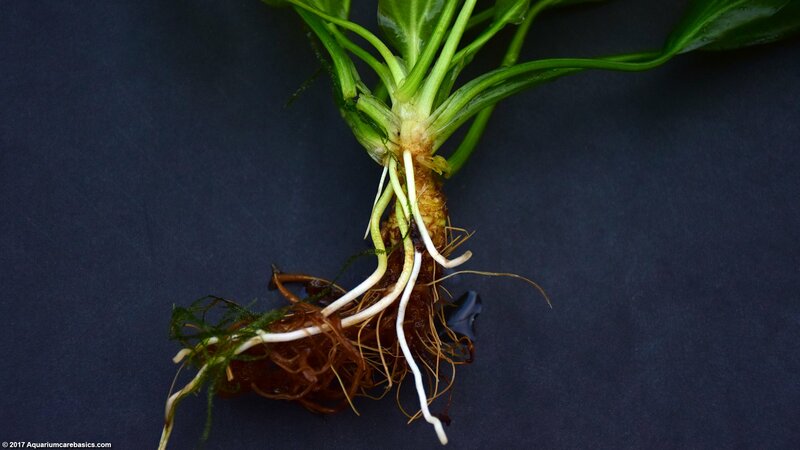 As the roots grow in number, length and strength, the stem can be cut and plant can be planted in the substrate and thrive in its own right.